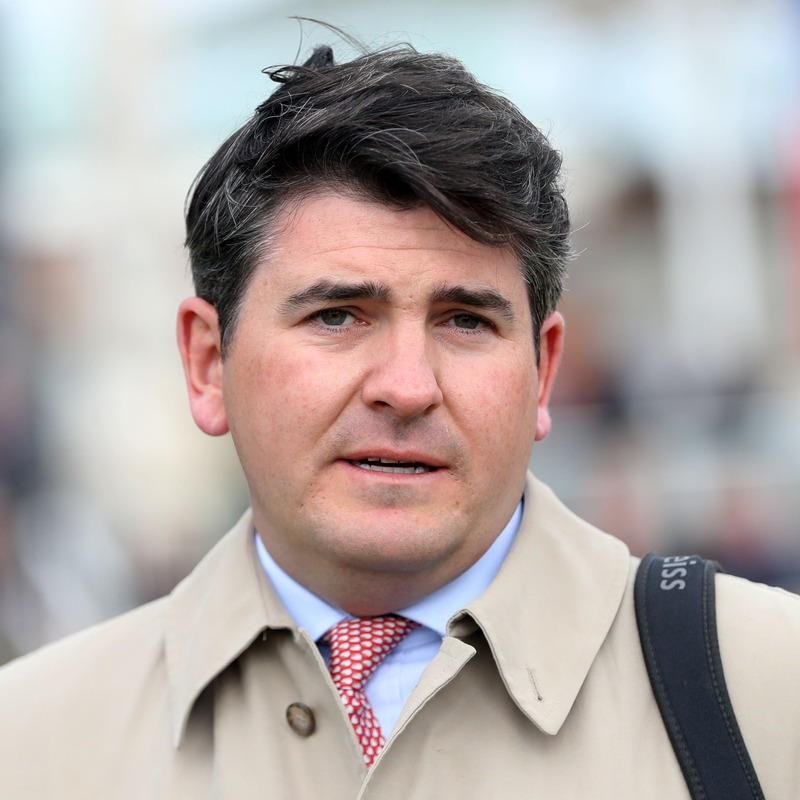 Hugo Palmer has earmarked the 188Bet Solario Stakes at Sandown as a potential port of call for Blonde Warrior. The son of Zoffany came unstuck in his bid for a hat-trick in the Vintage Stakes at Goodwood, but could seek compensation in the seven-furlong Group Three on September 1. The Newmarket handler said: “Although he dropped out, he finished best of those up with the pace and he wasn’t beaten that far in a race that was set up for closers. “William (Buick) was full of regret after the race, as although he missed the break, he wished he had taken his medicine and come through with the eventual winner. “He has come back well and he could very easily find himself running in the Solario, while he has got a Champagne Stakes (Doncaster) entry as well and that would give us a little bit more time. “I’ve certainly not lost any faith in him and he has had a good two-year-old season.